Laura is a student at Pacific Lutheran University. She is studying Chemistry with an emphasis in Biochemistry (B.S. ), Physics (B.A. ), and Mathematics (minor). She has always had a strong sense of place in the marine environment. 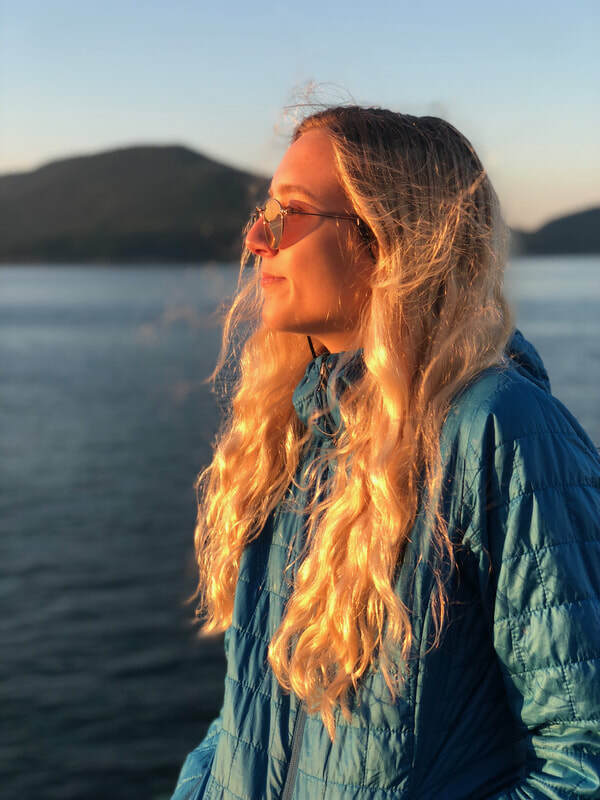 Laura's lifelong connection and appreciation for the natural environment is the source of her deep passion for studying the oceans and atmosphere.